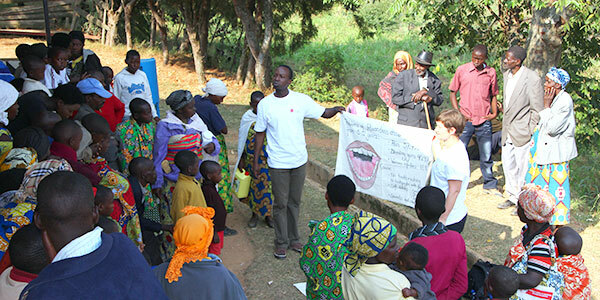 Every year Dental Health Without Borders, in collaboration with local organisations, plans and executes large development projects with a focus on preventing poor dental health, in areas with distinct need of, but little access to, dental care. Here you can read more about our ongoing projects. 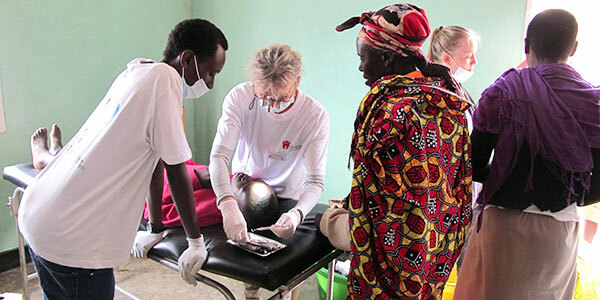 Every year Dental Health Without Borders sends out volunteer dentists, dental hygienists, dental assistants, and students to our dental missions all over the world, to provide emergency treatment and education to patients from the poorest parts of society. 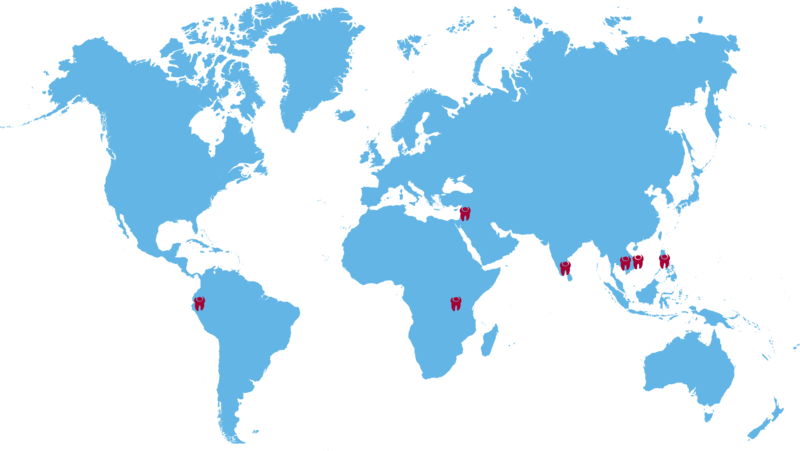 Here you can read more about these missions.